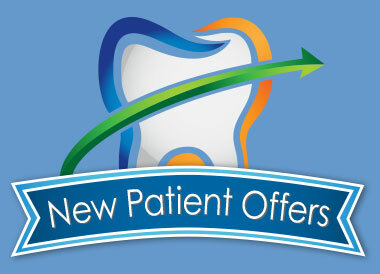 Dental care reviews & testimonials about our Meriden CT dental office! Visit our Google and Facebook pages to read what some of your neighbors have said about our care. "Having porcelain crowns placed on my upper front teeth was one of the best decisions I have made. Everyone loves my amazing transformation. I am not self-conscious about my teeth. My smile is natural; I feel confident about my smile. I have recommended you and your staff to family and friends." "My teeth were so discolored and broken. I did not feel confident about my smile. Two years ago after completing routine dental treatment, I had porcelain laminates placed on my front teeth. I could not be happier with the results. Everyone was so professional and I was treated with compassion. Just a great experience."